Calling all volunteers! 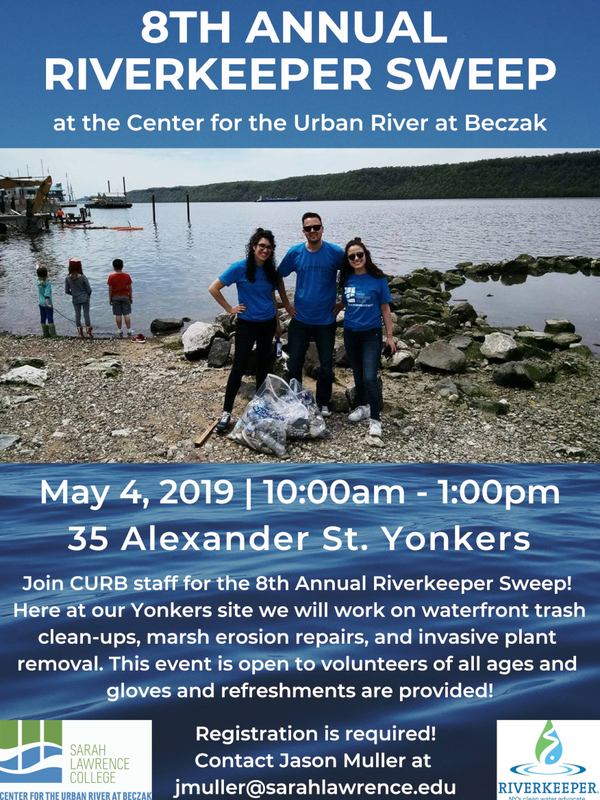 Join CURB and Riverkeeper on May 4th for the 8th Annual Riverkeeper Sweep. This family friendly event is open to volunteers of all ages. Please see flyer for further details. Questions, contact Jason Muller at jmuller@sarahlawrence.edu.